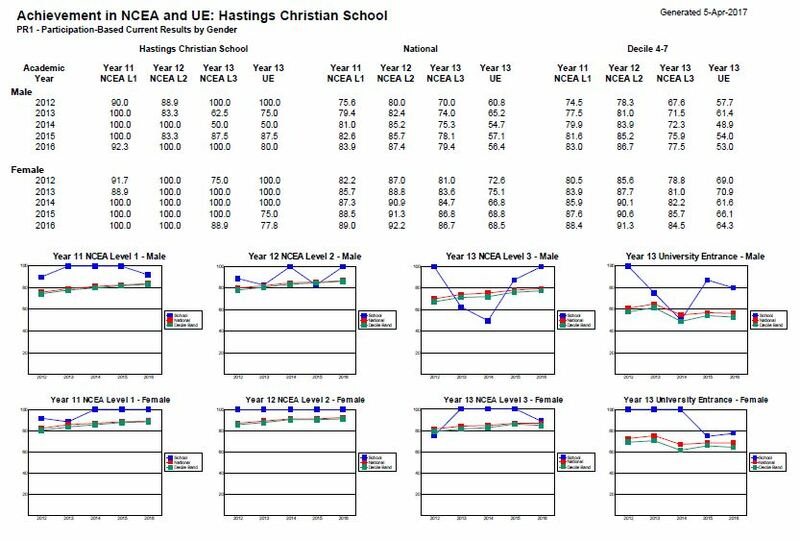 We are very proud of our NCEA results. 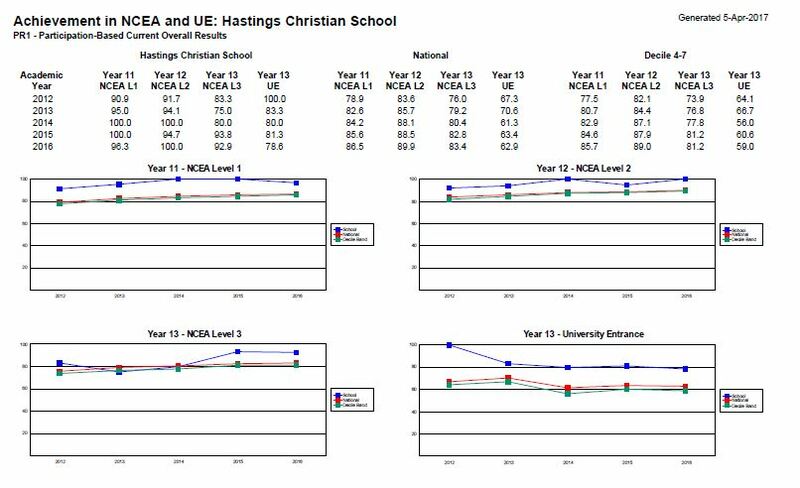 The results below show our overall achievement results over the last 6 years. 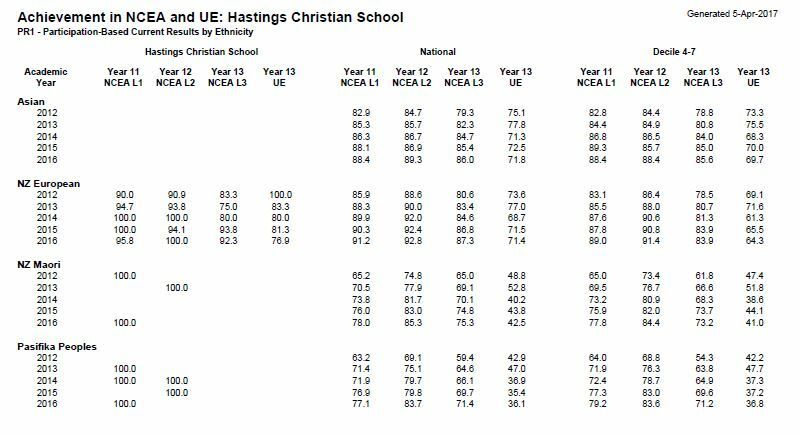 The results quoted here are from NZQA and they include every student on our roll. 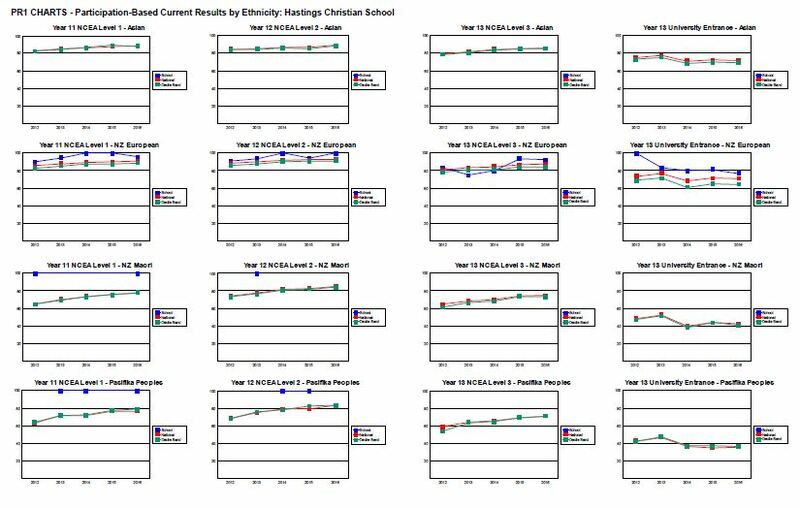 The results clearly show that we significantly outperform national averages including schools of a similar decile rating. All of our students are involved in the NCEA program. 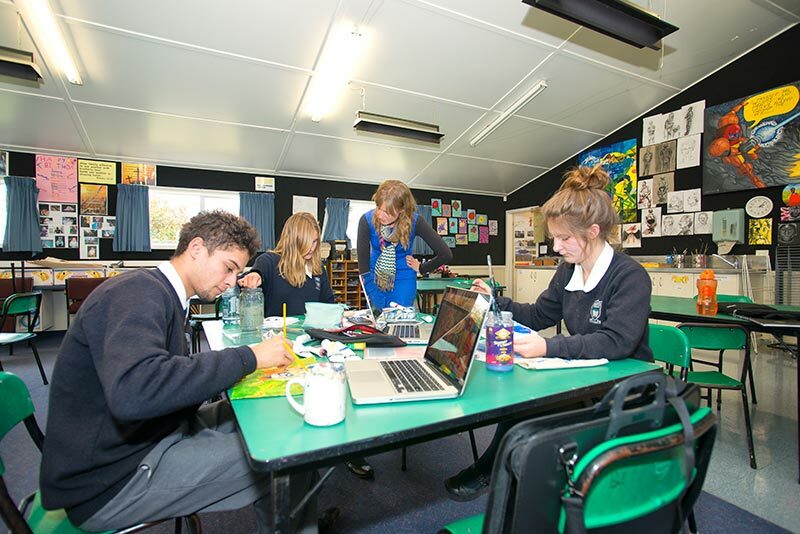 We place emphasis on the external achievement standards in our courses; generally these standards are harder to achieve merit or excellence grades in.